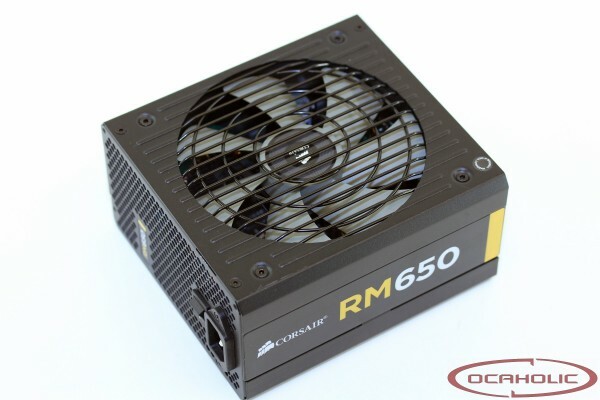 With the RM Series, Corsair has released a new line of power supply units. The maker of DRAM, Peripherals as well as power supplies says, that they've learnt noise level is one of the things most critical to end users, which is why Corsair has been optimizing this unit towards very low noise level. Other than that they want to address a wide variety of users with the RM Series, which ranges from entry-level to high-end.